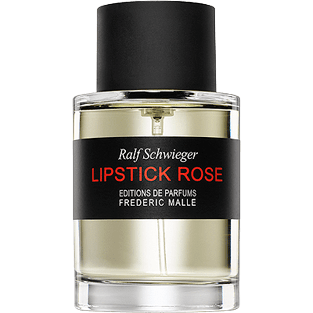 Frédéric Malle Lipstick Rose has most of my favorite notes including rose, violet, musk, vanilla, vetiver, amber and grapefruit. What stuck out to me most was the violet. I’m a big fan of violet scents. After wearing Lipstick Rose for a few days, it dawned on me that I love this scent because it reminded me of one of my favorite Guerlain fragrances, Insolence. 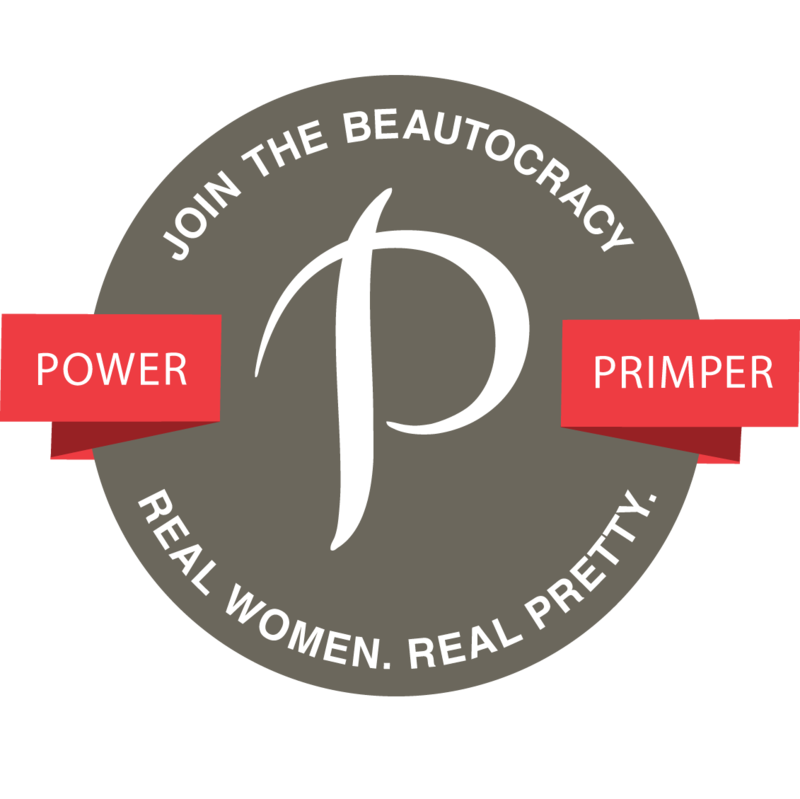 What’s keeping me from buying Lipstick Rose? The price! It costs $170/50 ml and $250/$100 ml. Right now, splurging on perfume is not in my budget. I can get Guerlain Insolence for about $40-120 less, and it satisfies my senses all the same. Have you ever wanted a high-end fragrance and found a more affordable dupe? Disclosure: A sample of Frédéric Malle Lipstick Rose was provided for review consideration.